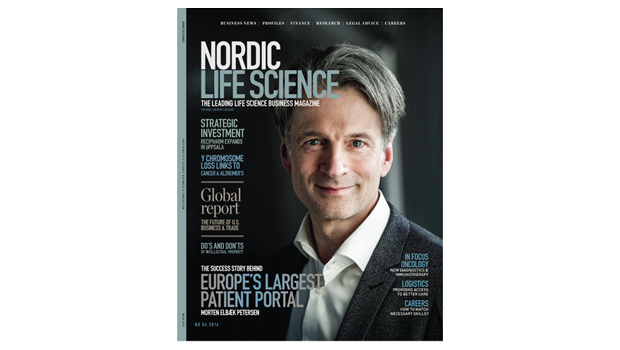 The Spring issue of our magazine is out now! 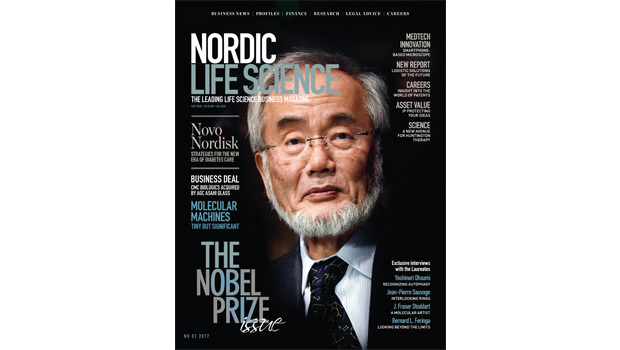 Our Nobel Prize issue is out! 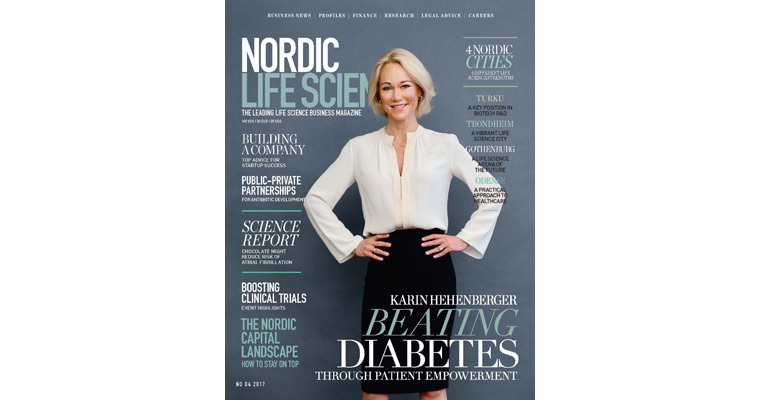 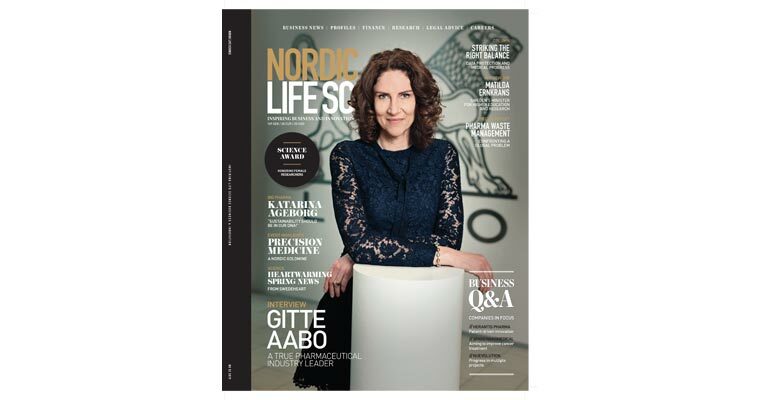 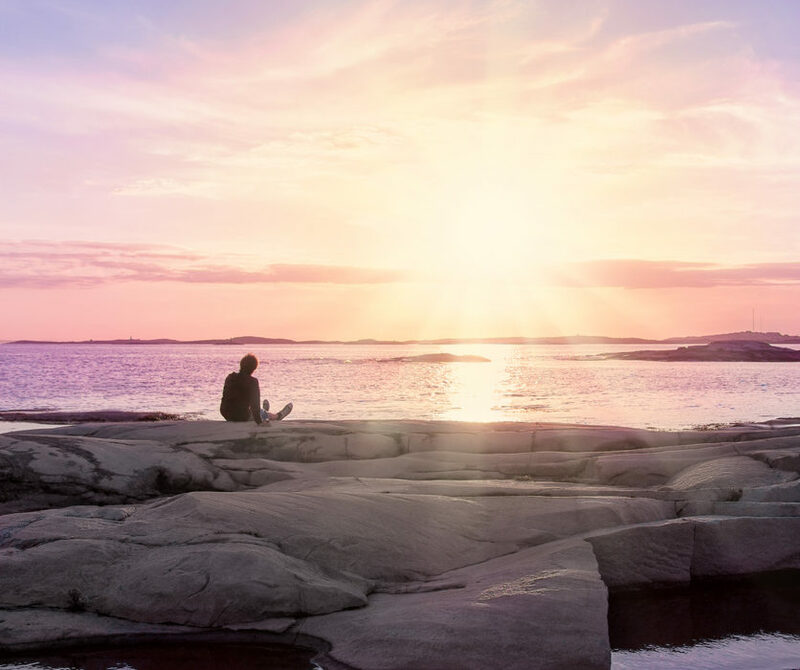 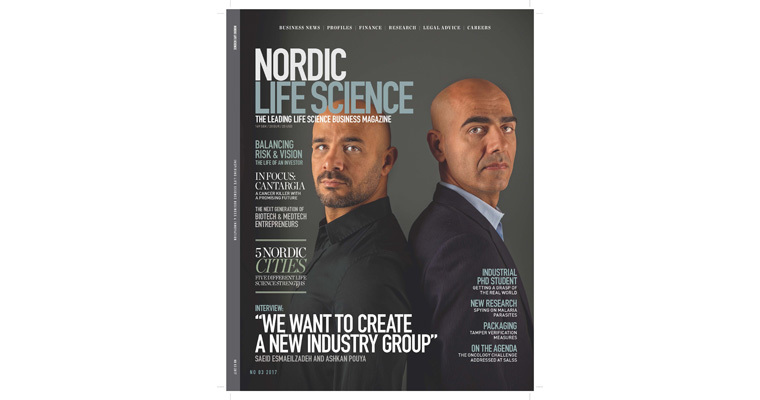 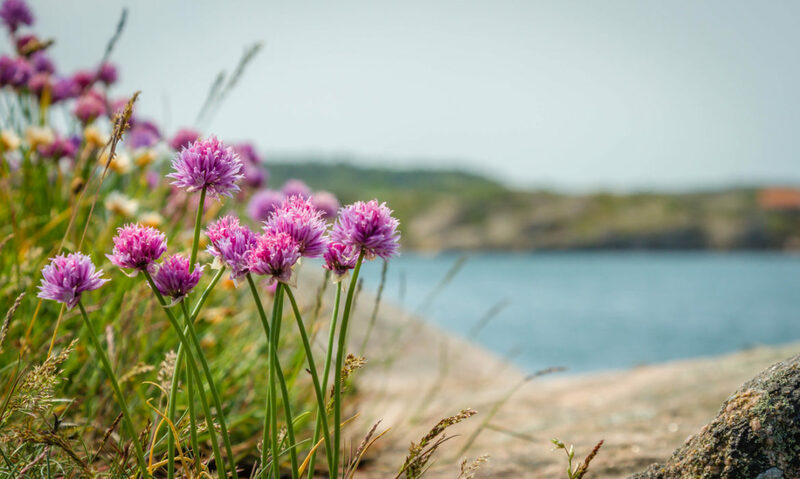 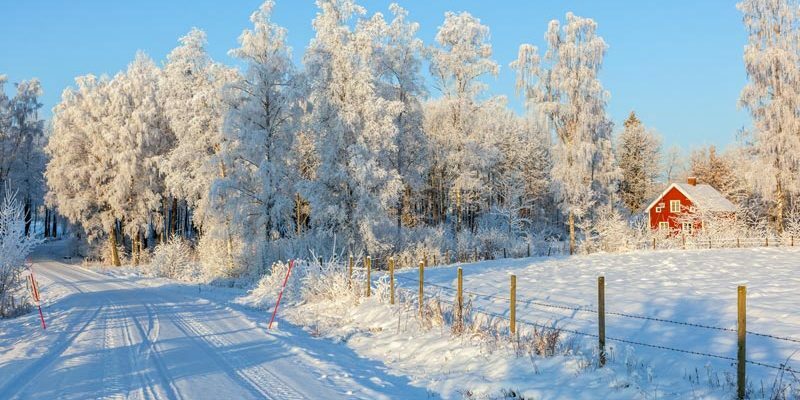 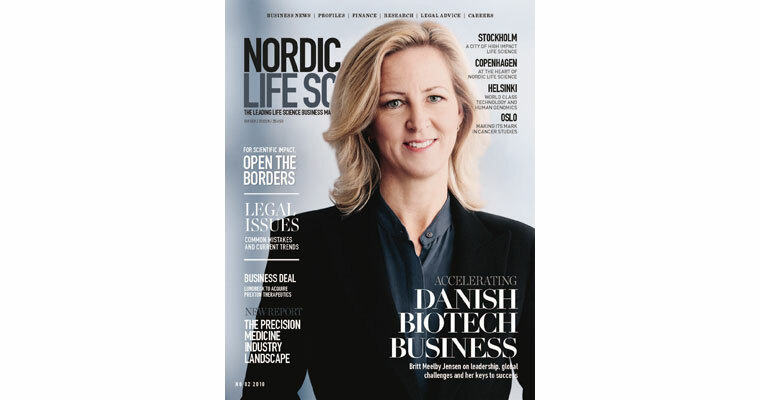 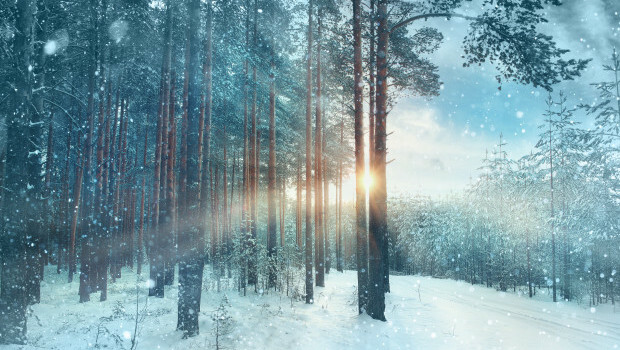 A new issue of Nordic Life Science magazine is out! 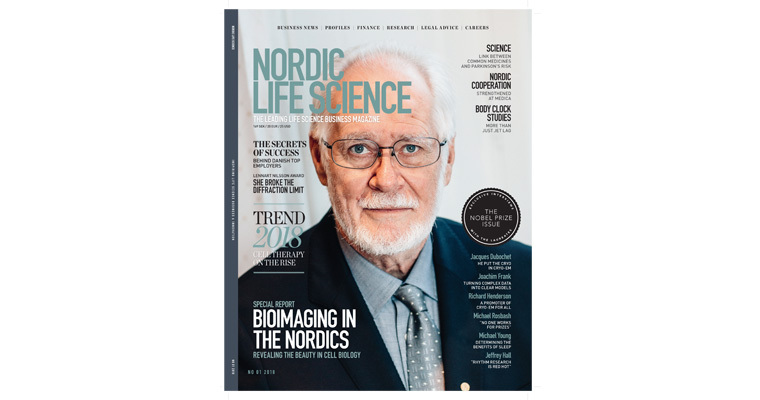 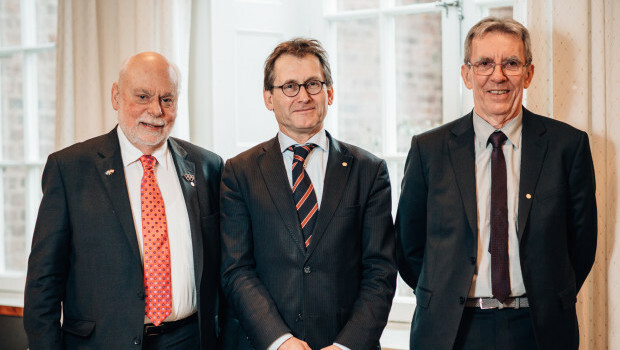 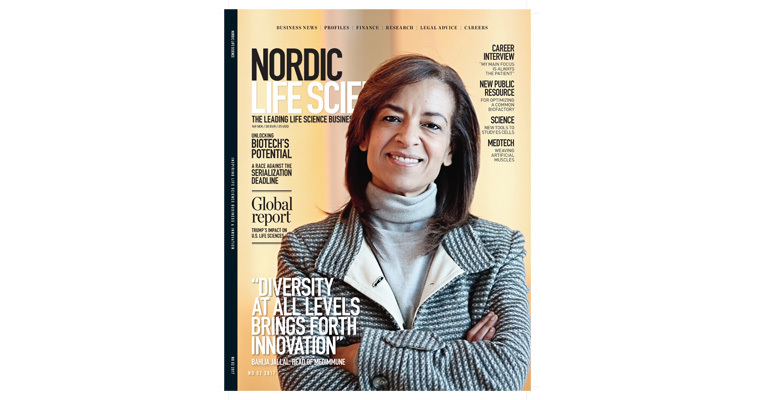 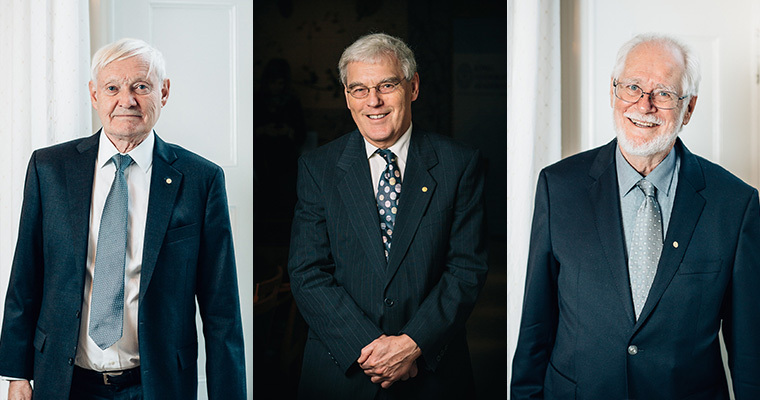 The Nobel Issue of Nordic Life Science is out now! 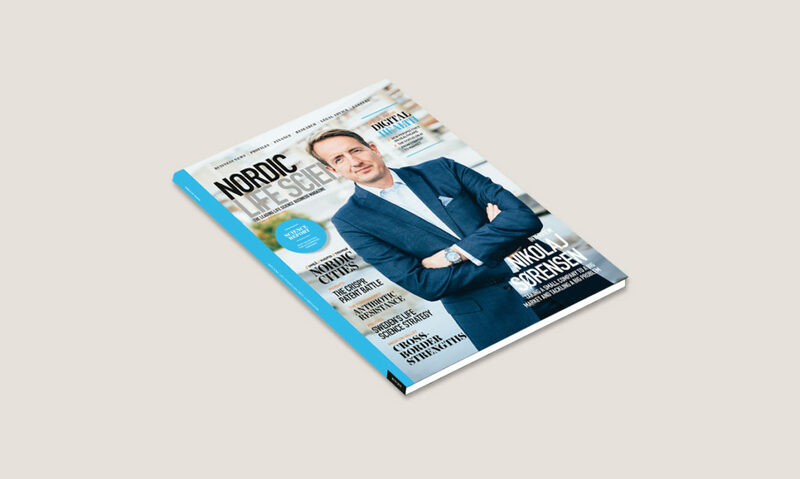 New issue of the magazine! 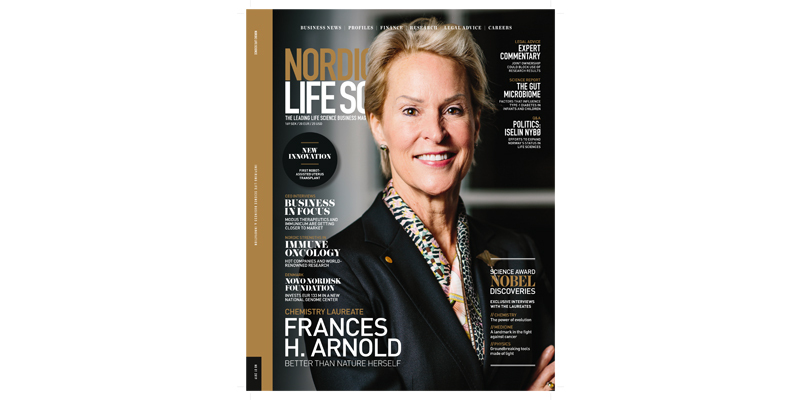 New issue of the magazine out now!